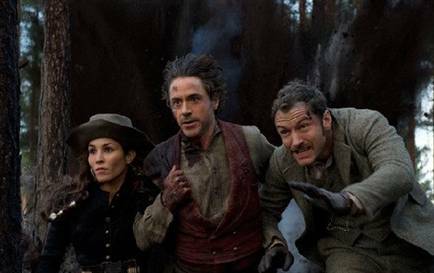 Sherlock Holmes II’den İlk Foto.. This entry was posted in Sinema - TV and tagged Arthur Conan Doyle, Guy Richie, Sherlock Holmes by Elif BONCUK. Bookmark the permalink.